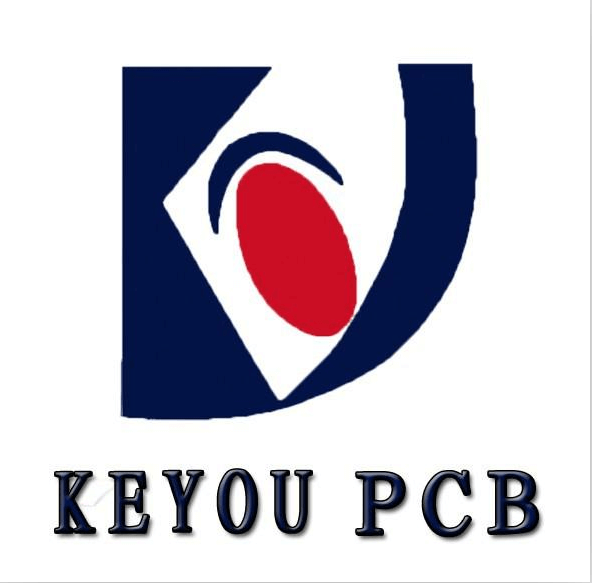 What Function Does PCB Board Offer for Electronic Products? 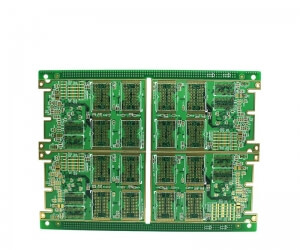 Whether PCB circuit boards，aluminum PCB or single-sided PCB，they all have a common name，that is a printed circuit board（PCB）or printed wireless board（PWB）,then what function does PCB board offer for electronic products? 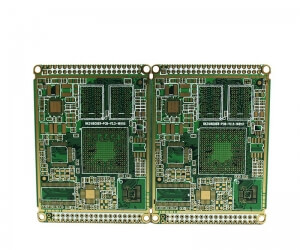 1.Assurance integrated circuits and other electronic components fixed, and support mechanical assembly . 2. Ensure the quality of the electronic equipment, improve the labor productivity, reduce the cost and easy to maintenance. 3. Provide resistance welding graphics for automatic soldering，provide identification of characters and graphics for components instrumentation, inspection, maintenance. 4. 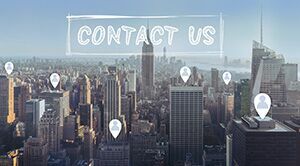 Implementation electrical connections or electric insulation of integrated circuits and other electronic components. To provide the required electrical properties, such as the characteristic of impedance etc. 5. 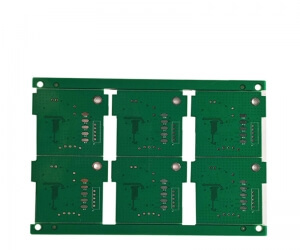 After electronic equipment using PCB circuit boards, due to the consistency of the same kind of PCB, it can avoid the artificial connection error and can realize automatic instrumentation or SMT electronic components, automatic soldering, automatic detection.